VMware Workstation is the primary Type 2 Hypervisor offered by VMware. VMware Workstation is offered as a Windows or Linux installable. 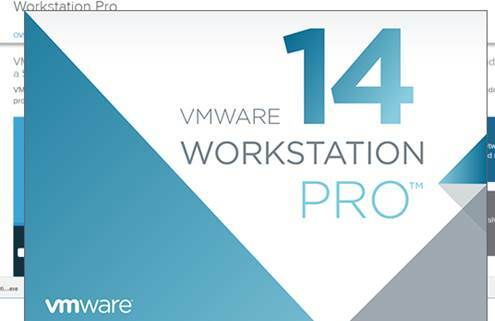 In Part one of this exercise, I am going to show you how to get and install VMware® Workstation™ Pro, and then build your ESXi Hosts (servers) as Virtual Machines.